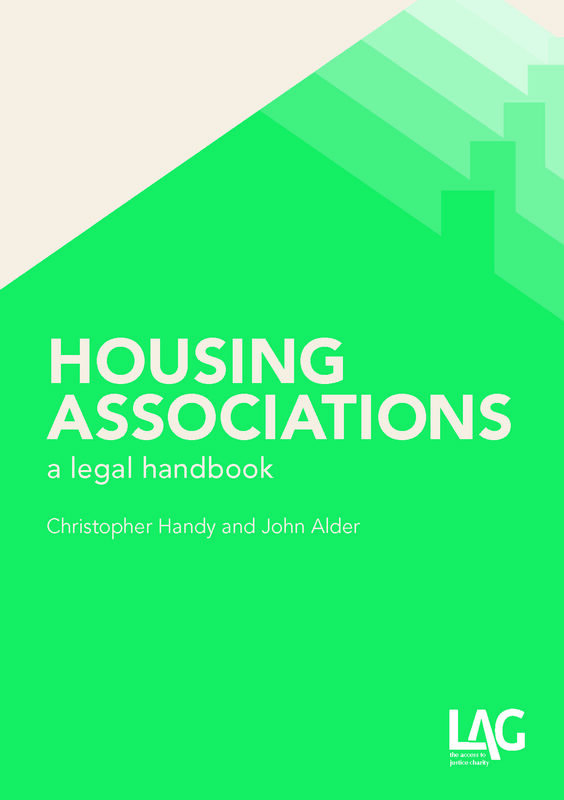 Since our last post on the Right to Buy (detailing the requirement for local authorities to sell their highest value homes to fund the extended right to buy for housing associations) and the Housing and Planning Bill there have been three further important amendments to the Housing and Planning Bill. First, the Bill will provide that all new secure tenancies will be fixed-term tenancies of between two and five years. Authorities will therefore be prohibited from granting life-time periodic tenancies to new tenants. Secondly, the rules on succession will be changed to prevent anyone, other than a deceased tenant’s partner, from succeeding to a secure tenancy. Moreover, the deceased partner will only succeed to a five year fixed term secure tenancy. 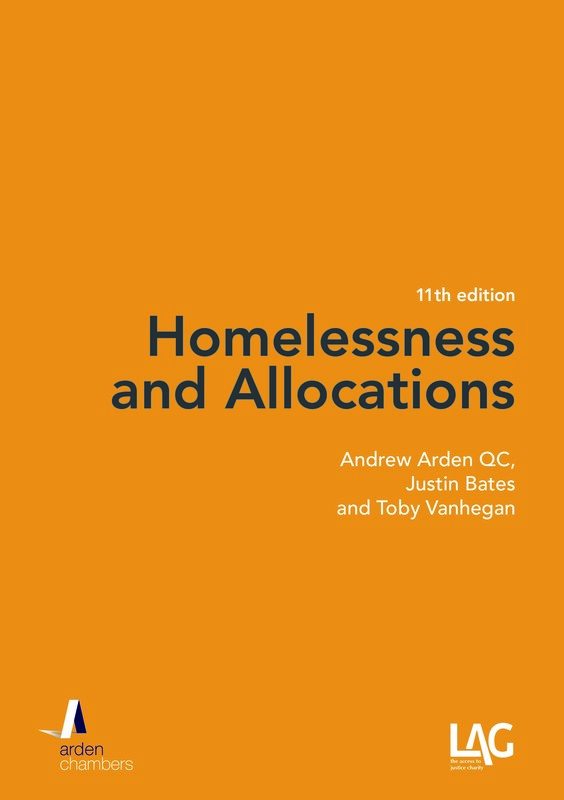 The implication of these late amendments are stark: under the Localism Act 2011 the then Government was keen to give authorities a choice in what tenure it allocated and how to set its succession policies. Those days are gone and it will no longer be possible for local authorities to grant life-time tenancies, save for in a limited number of circumstances that the Secretary of State may specify in regulations. Moreover, the life-time tenancies that do remain will, on a tenant’s death, convert into five year fixed-term secure tenancies and may only be passed onto the deceased tenant’s partner meaning that it will not be long until, like the Rent Act tenant, the life-time secure tenant will be rare. The change will also mean that all other family members, who are presently qualified to succeed, would no longer be able to succeed to a secure tenancy even if they had lived with the former tenant for a period of 12 months before the deceased tenant’s death. Thirdly, the Government, perhaps aware of the concern, which we expressed in our own post (X-REF), that the forced sale of council homes will mean the end of council owned housing in London, has also moved an amendment which will allow local authorities in Greater London to enter into agreements with the Secretary of State that will enable local authorities to retain some of the money generated by the sale of high value council housing. However, it is unclear how authorities will be able to afford to build two new homes from the sale of one, especially if it isn’t even entitled to keep all of the proceeds. Moreover, many authorities require the capital proceeds from sales to pay down the debt they received when the housing revenue account subsidy was abolished four years ago. In any event, there are only going to be a limited number of sites within an authority’s borough that it owns and that are capable of being developed. Once those sites are exhausted, the cost of converting brown field sites into homes or of acquiring empty land so as to enable the building of two homes may dwarf the proceeds of any sale. The Bill is still to go to the House of Lords, and so may be amended further, but it is likely to be passed at some point later this year. 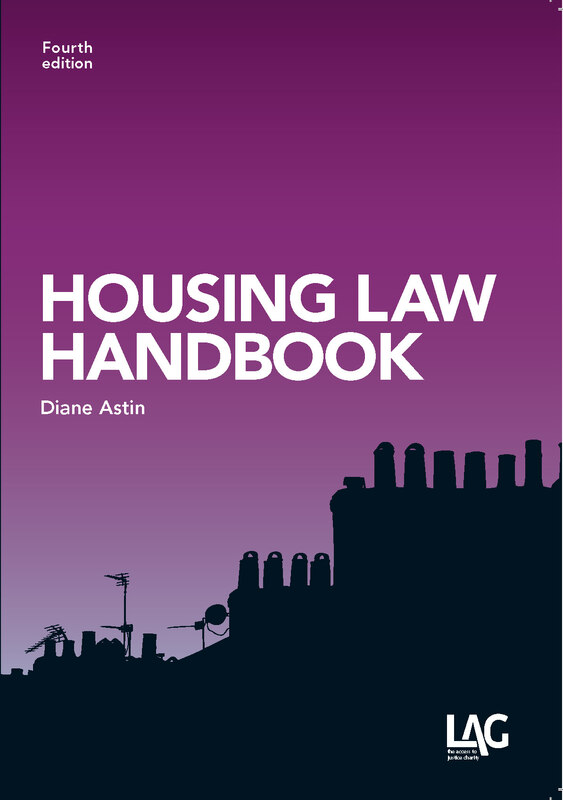 The Immigration Bill, as presently drafted, intends to amend the Immigration Act 2014 to provide that a landlord will be guilty of a criminal offence, as opposed to simply being liable to pay a civil penalty, if his premises are occupied under a residential tenancy agreement by a person without a right to rent and the landlord knows or ought to know that they person occupying the premises is disqualified from doing so. A landlord that commits this offence is liable to a sentence of up to five years of imprisonment, an unlimited fine or both. Incredibly, as presently drafted, there is no reasonable excuse defence, which means that a landlord becomes liable to prosecution as soon as he is deemed to be aware of the fact that someone is occupying his premises without a right to rent. To mitigate the effects of this, the Government also proposes to make it far easier for landlords to remove tenants without a right to rent. Unlike under the Immigration Act 2014, the landlord may determine any tenancy by giving the tenant a notice to quit the premises within 28 days wherever the Secretary of State has notified him that the occupier does not have a right to rent. On its expiry the landlord can either recover possession without a court order (as such tenancies are excluded from the Protection From Eviction Act 1977), issue a warrant of possession in the High Court or issue a claim for possession in the county court under a new mandatory ground for possession. It remains to be seen whether landlords will, with the threat of a possible prosecution, resort to evicting tenants themselves or if they continue to instruct bailiffs to do so. Curiously, there is no right of appeal against the service of a notice by the Secretary of State on the landlord, which must mean that it is potentially challengeable in the High Court by way of judicial review. Presumably, if the Secretary of State’s notice is quashed, for example because the tenant does have a right to rent, then the subsequent notice served by the landlord will also be invalid and potentially open the landlord to damages for trespass or breach of the covenant for quiet enjoyment. The Bill has already passed its committee stage in the Lords and so is likely to be passed into law in the first few months of the year. It should also not be forgotten that the Immigration Act 2014, in its current guise, will itself come into force across England on 1 February 2016. In addition to the main legislative changes, we can also expect judgment in McDonald v McDonald at some point after it is heard in March. The Supreme Court will tell us whether, and if so in what circumstances, an occupier of land owned by a private individual can raise an Article 8 defence to a claim for possession. In the same month, the Supreme Court will also hear MA & Others v Secretary of State for Work and Pensions, and determine whether the bedroom tax is, like the benefit cap, lawful. Then in May, the Supreme Court will consider, in Edwards v Kumarsamy, whether a landlord can be found liable under a residential tenancy agreement for the existence of disrepair that exists in a part of the building that is not located within the tenant’s dwelling, and which is not within his control, in circumstances where he has no knowledge of the disrepair.